Our elegant Serena pillowcases are solid white and made from a wonderfully soft, silky sateen cotton, these Serena pillowcases will make you wish you had invested in good sleep much earlier! Handcrafted in Italy, where the finest luxury linens in the world are made. Serena pillowcases are made from a wonderfully soft and supple 100% cotton Sateen fabric. These luxury pillowcases are available in King-size (20” x 36”) and Standard-size (20” x 26”) and are sold in pairs. Made with a classic hem-stitch finish at the cuff (as is the Serena Flat sheet). 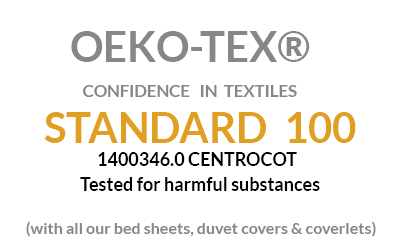 Buy direct from the manufacturer – no retail mark-up, saving you 60% from like quality bed linens every day. Like all of our luxury linens, Serena pillowcases will become softer and smoother with every wash (Coordinates beautifully with Serena flat and fitted sheets). 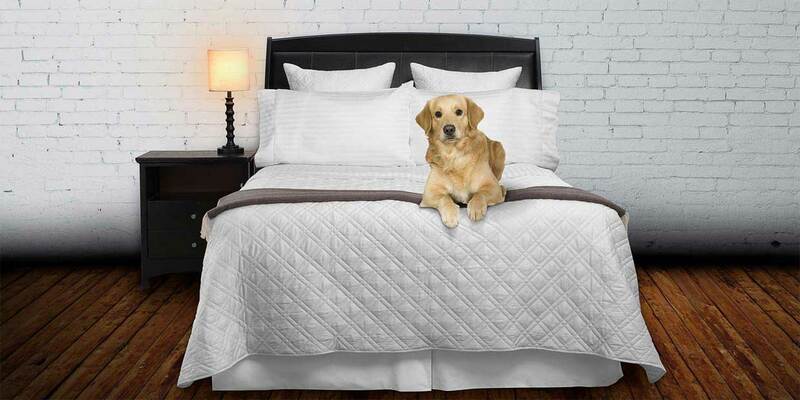 Standard (pair) 21" x 33" King (pair) 21" x 42"
Made from then highest and finest Italian-woven 100% cotton sateen. Finished with a hem-stitched along cuff of pillowcase.